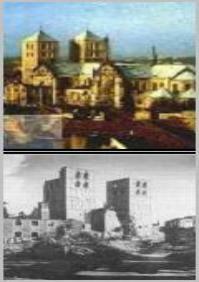 shortly afterwards a civil settlement was founded at the site. It soon became a flourishing trade center. 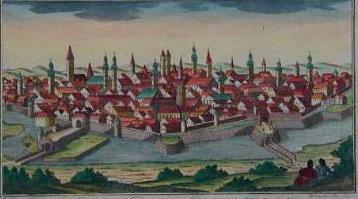 chapter of Neuss, unsuccessfully besieged the city for a year. center. Only 189 dwellings were still intact out of 7,100 by the end of war. rights in 1653 from Ferdinand III. in Thuringia. Emperor Friedrich II declared Nordhausen an Imperial City on July 27,1220.
civilians. On April 3 and 4, 1945 three-quarters of the town was destroyed by more bombing raids. before the US Army gave it to the communists. that Bach learned about organ construction. the legal foundations upon which modern Europe was built were laid. Munster remained Catholic. 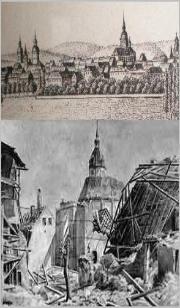 October 10, 1943, large parts of the city center were destroyed or heavily damage. present-day district and an enclave around Ratzeburg, which is today situated in Schleswig-Holstein. palace gardens (Schloßgarten) still exist. documents dating from 1148. 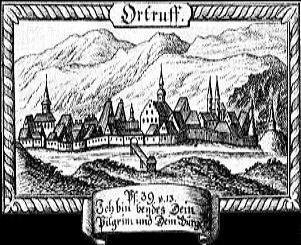 By 1240, Offenburg had already been declared a Free Imperial City. tower and stained-glass windows of an ancient church. Friedrich Nietzsche spent most of his childhood and youth in nearby Pforta. Army. With the influx of refugees and displaced persons, the city held up to 60,000 people.